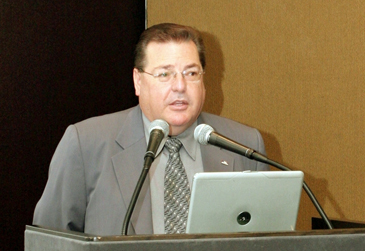 President Glen M. Feist of Australia and New Zealand Chamber of Commer in Korea (ANZCCK) will hold its Breakfast Forum at Grand Hyatt Hotel's Namsan Rooms on March 14, 2006. At the coming Breakfast Forum Mr. Jisoo Lee, foreign legal consultant of the Centre for Good Corporate Governance, will speak under the title of "Waging the Battle for Transparent Corporate Governance in Korea." The Centre for Good Corporate Governance is a think-tank affiliated with the shareholder-rights movement People's Solidarity for Participatory Democracy. Cancellation of reservations must be made at least one day before the meeting (by 10 a.m.) to avoid receiving an invoice for the event.